Information of interest and value to the business traveler. 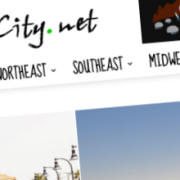 USA City Guides authored by locals. Where to stay, Where to Eat, Where to Go and How to get around. Plus local weather, maps and more. We aggregate road travel information from the most popular websites on the Internet and bring them to you in an easy, travel-ready format. Attractions, destinations, roadfood, campgrounds, highway news and more for America’s most popular Interstate highways. 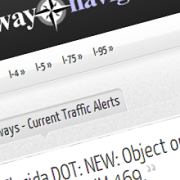 Up to the minute highway alerts gathered from state highway departments, state police and transportation authorities. Major US Interstate Routes. Disney Parks – Plan a Disney family vacation with helpful travel planning information and experience the magic of Disney Theme Parks, cruises and exciting destinations. We invite you to submit your website URL for inclusion in our directory. We'll review your listing and if we find it useful, your website will be listed in a relevant category within a week. We do not guarantee any listing. 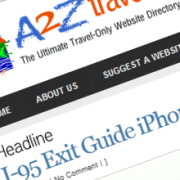 511traveler.com is your one-stop travel-only website directory. 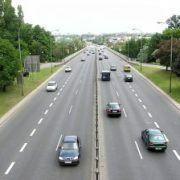 We provide you with links to the best web resources for travel, tourism and vacations. Our editorial team takes the time to evaluate each and every website before it is listed in our directory. We do most of the research, so you don’t have to. RoadGuides gives travelers the tools they need to help make their trip safe, convenient and efficient. Copyright 2019. 511Traveler.com All Rights reserved.